Regular Artists' Area registration has ended and is no longer accepting applications. 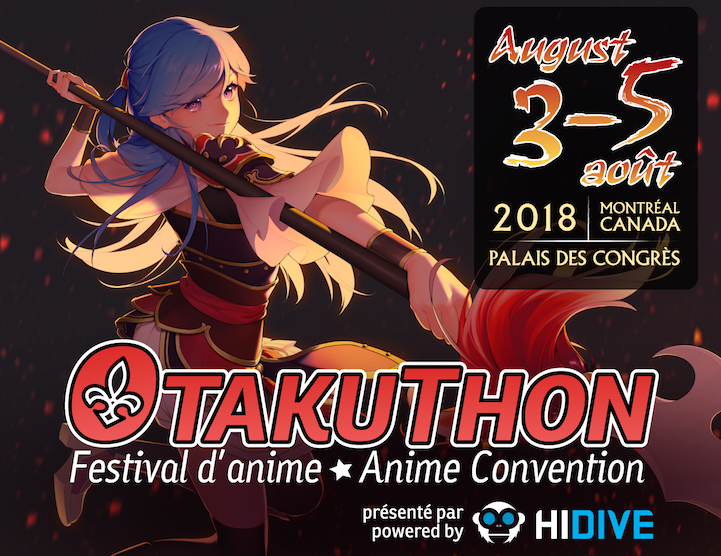 If you cannot attend Otakuthon or do not wish to keep your table, please contact the Artists' Area Director at artistsrea@otakuthon.com as soon as possible to make alternate arrangements. 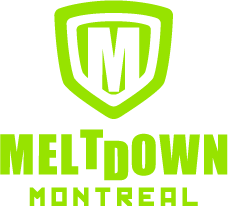 A refund of 50% will be provided for any cancellations made before June 24, 2018. Any cancellation made after this deadline is non-refundable. If an Artist fails to meet the requirements of the Artists’ Area after they have completed their Registration Form, they will be fully refunded for the table price. 3.4.2 All structures, including stands and structures fastened above tables, must not exceed 5 feet in height above the table (equivalent to approximately in 7.5 feet from the ground).